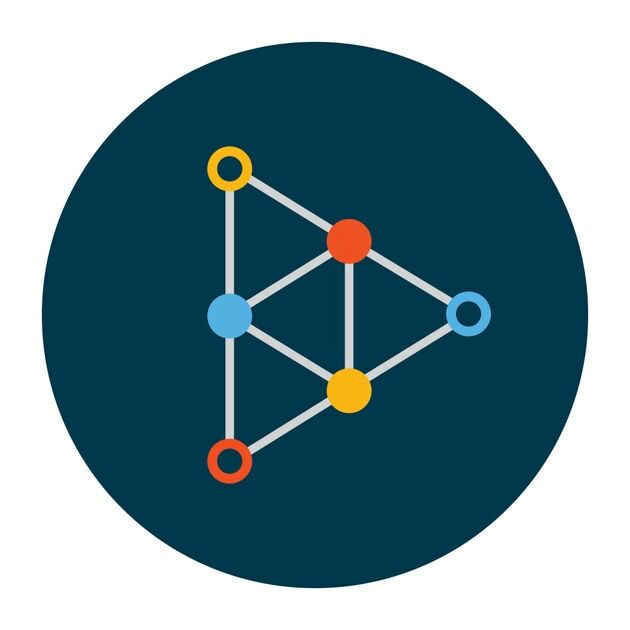 Capture and edit important tutorial videos for teachers at one time. 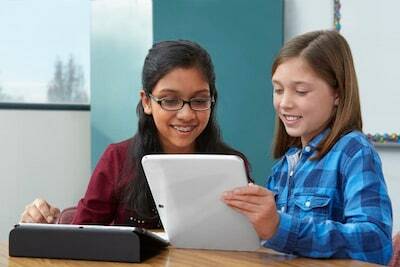 Teachers that use technology such as the screencasting tool to help their students pick up the lessons find that it’s easier for students to work at their own pace and makes it easier for them to interact in a techno world they have been brought up in. 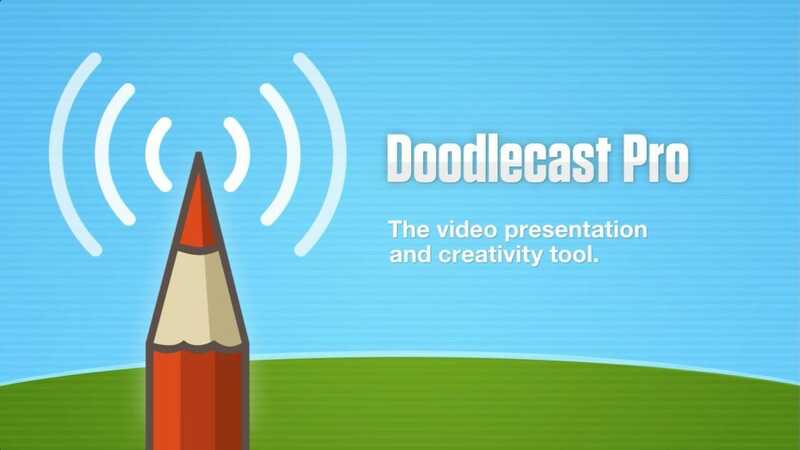 There’re many free screencasting tools on the market to make teaching cost-effective, and meets both your needs and that of your students. But keep in mind that free tools often come with limitations like time limit, lack of editing features, etc. If what you need is basic screencasting features, then you’ll get a great idea from 4 types of screencasting tools we’ll introduce below. If you’d like to make your video more interactive and engaging that optimize the effectiveness of flipped learning, you can check our recommendations of best screencasting tools for teachers . 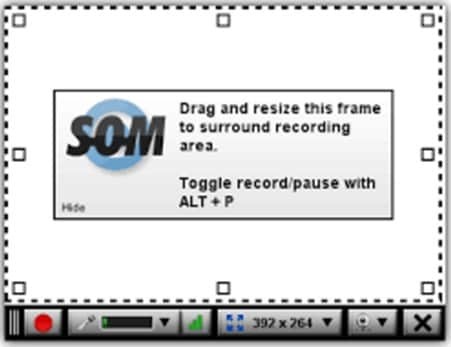 When you are using a screencasting tool you will need to look at the way that your students interact best. This tool comes with quite a lot powerful editing features. 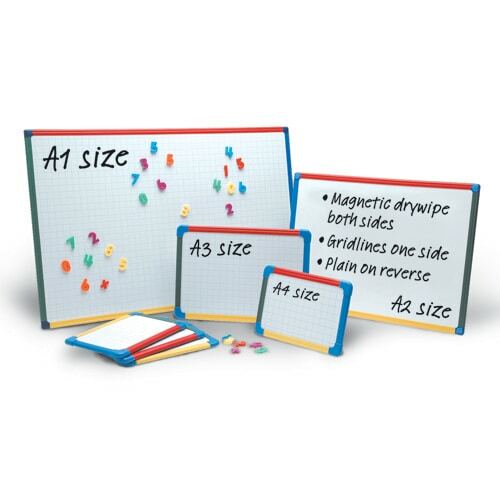 Being able to pan and zoom means you can highlight the important parts of the tutorial that students will need rather than confusing them with a full page that may take longer to learn. You can upload tutorials using the tools for teachers to YouTube with just one click which allows students to interact using a service they are likely to have used before at some point. 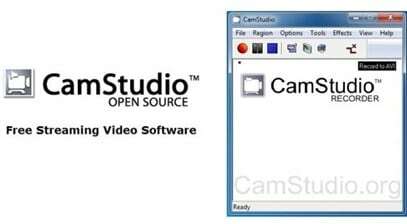 Camstudio has been created as an open source program that works with Windows. 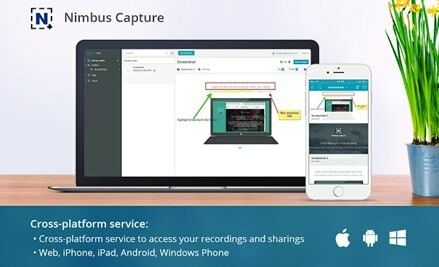 It is able to record both visual and audio activity and give you a high quality recording as a teacher to show your students. 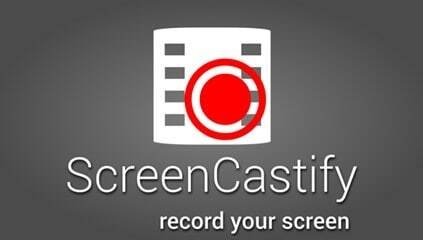 As free software it won’t include all of the features you would get if you were to pay, however it is a great way to learn how to use a screencasting tool as there is not as much to learn. 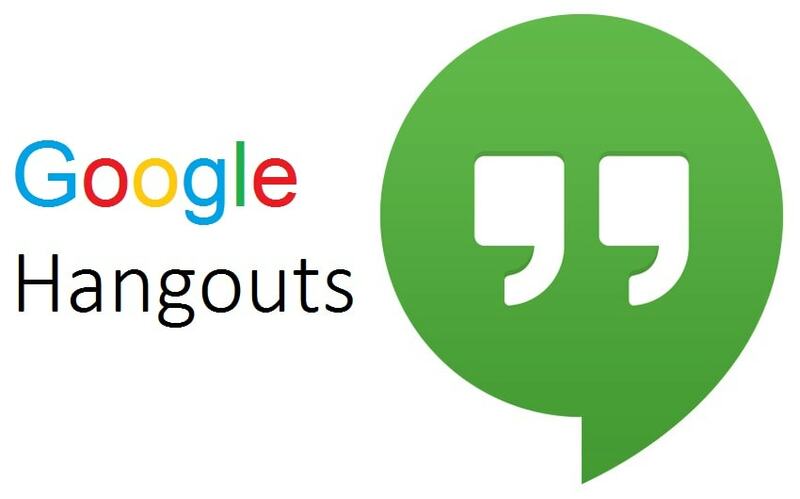 Google Plus Hangout is a free to use screencasting tool but also has the benefit of letting students and teachers interact in a live environment which is great for class discussions. The recordings from Google Hangout can also be uploaded to YouTube which makes it simple for students to recap on information they may have forgotten from earlier lessons on a platform they more than likely already use/have used.